Boom shakalaka! Deep Puple slam-dunked their glorious musical stamp in our faces with this titanic album. Highway Star: "This song was born on a tour bus going to Portsmouth in 1971 when a reporter asked the band how they wrote songs. To demonstrate, guitarist Ritchie Blackmore grabbed an acoustic guitar and began playing a riff consisting of a single "G" repeated over and over, while vocalist Ian Gillan improvised lyrics over the top. The song was refined and was performed that same night." For the love of God, how can human beings (?) write a GIGANTIC song like this for freakin' demonstration?! Unreal capability, unreal song! Maybe I'm A Leo: What a nice groovy riff! Not a monumental song, but a very fun one indeed. Pictures Of Home: For whatever reason the oh-so-strange Blackmore refused to play this fantastic song live, denying it a huge reputation boost that was partially restored in the Steve Morse era. In a poll for the Top 200 Rock & Metal songs of all time in the Greek Metal Hammer magazine it climbed at #51, higher than any other Deep Purple song. A true hard rock anthem. Never Before: Somewhat sad lyrics in an uptempo song, that is a really good rocker with tasty solos. Very well! 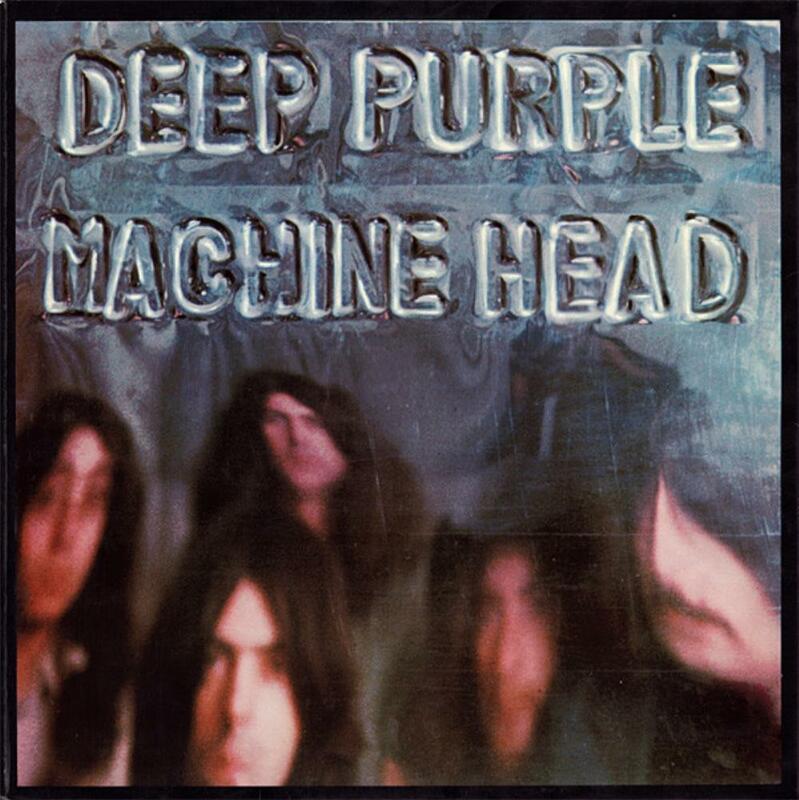 Smoke On The Water: The first Machine Head copy I ever bought was the 25th Anniversary edition, with the "1997 Remixes" by Roger Glover himself. As soon as I gave a listen to the 1997 Remix of Smoke On The Water, I was blown away: What a solo... WHAT-A-SOLO!!! Why the heck they chose the original instead of this one?! I'm telling you, the alternative solo is one of the best Blackmore ever played. Period. Lazy: Outstanding RnB - Blues rocker, one of the best Deep Purple songs and one of the best riffs ever by... anyone. Jon Lord's performance is mind-blowing. Extraordinary quality once more! Space Truckin': Extremely catchy song, simplistic but instantly timeless. It can be played by anyone, sang by most, but composed by very few. THAT'S the difference my friends! RATING: Absolutely cream of the crop. 5 out of 7 songs are world-wide famous classics. 5 stars, no questions asked.